A temporary mayor will take over executive responsibilities in Brent Taylor’s absence. The mayor of North Ogden — who also is an outspoken, critical member of the Utah Transit Authority board — announced Monday afternoon that he’ll take a yearlong leave of absence in order to deploy to Afghanistan with the military. 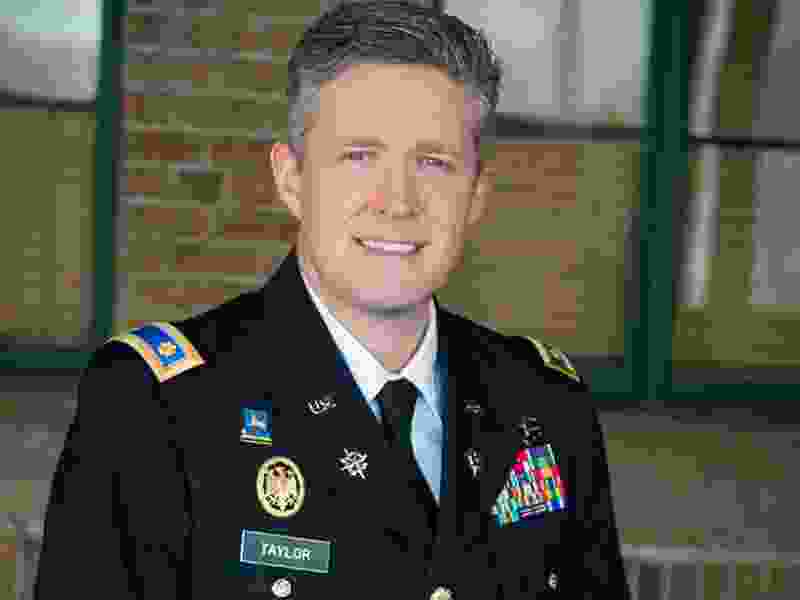 Mayor Brent Taylor, a major with Utah Army National Guard, made the announcement in a Facebook Live broadcast, saying he will be part of an advisory team training staff of an Afghan commando battalion. His service will help fulfill an order from President Donald Trump to increase troops and focus on expanding capabilities of Afghan commando units, Taylor said. As outlined in Utah law, a temporary mayor will be appointed to replace Taylor during his absence. Taylor said his family is “proud to be a military family” and supports him in his military service. Taylor also made headlines during the past year as he battled other members of the UTA board. That board initially tried to block his appointment to it by the Weber Council of Governments, saying he had an improper conflict because his father is a UTA train operator. State Auditor John Dougall disgreed. Taylor said he was opposed because he promised to push reforms of the scandal-tainted agency. Taylor was the only board member to oppose UTA’s new budget and plans to borrow $88.5 million more on top of its $2 billion in debt. He wrote an opinion piece over the weekend calling for reform of the agency, and tighter review of its operations. — Tribune reporter Lee Davidson contributed to this story.